This is a fantastic omelette recipe from Dominic Chapman using smoked haddock. It is slightly more complicated than your average omelette but brilliant nonetheless. 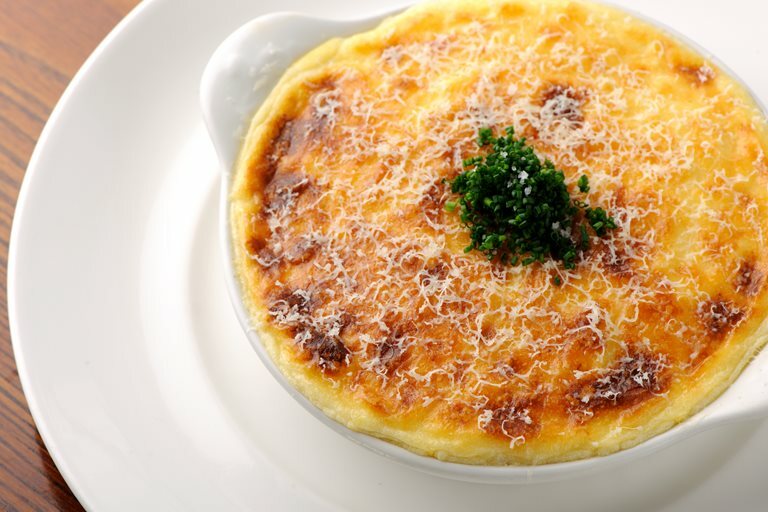 The omelette is named after the author Arnold Bennett who ordered an omelette containing haddock while staying at The Savoy.